Duterte sees "Palaro" as "training ground for future leaders"
 Home  college sports  Palarong Pambansa  Rodrigo Duterte  Duterte sees "Palaro" as "training ground for future leaders"
BANTAY--President Rodrigo Duterte looks at the Palarong Pambansa as a channel to mold the next generation of Filipinos who will set the tone for the nation. "More than just a showcase of the Filipino youth’s talents and skills in the field of sports, the Palarong Pambansa serves as a training ground for future leaders and national builders whose values and principles are founded on perseverance, discipline, teamwork, integrity and love of country," the chief executive said during his keynote speech at the formal start of the 2018 edition of the annual meet at the Quirino Stadium on Sunday. This is the second straight time Duterte graced the opening of the "Palaro", also making an appearance during last year's games in Antique. 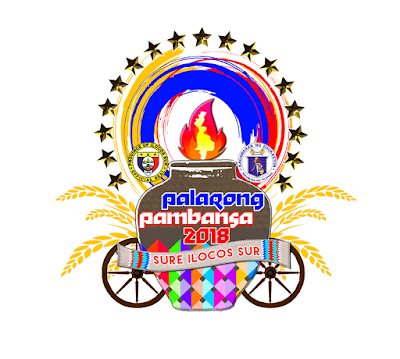 Like last year, the president declared the games open here, formally kicking off the week-long festivities, which serve as a part of Ilocos Sur's 200th founding anniversary as a province. Duterte, on the other hand, lauded the bulk of the 12,000 delegates who went up north to represent their respective regions in the games. "The fact that you are here with us today is enough proof of your determination and excellence in your chosen sports, and that makes all of you winners and champions already," he further said. With some events already underway, the majority of the sporting events will begin just as action officially kicks off on Monday.